Listen to individual tracks or download the archive of all tracks at the bottom of the page. 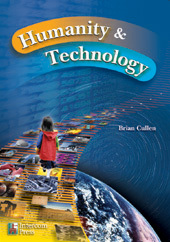 Humanity & Technology, and are copyright by Intercom Press, Inc. All rights reserved. © Intercom Press, Inc. All rights reserved.